We are pleased to announce that Air Canada has awarded our agency group with its exclusive "Circle of Excellence Award" for 2014. This award is given to the top Air Canada travel agencies in Canada for customer support, sales and service of Air Canada award winning products. This year, it was only awarded to 30 agencies across Canada. "We are honoured to be a 2014 Air Canada Circle of Excellence Winner this year" said Jennifer Robinson, Operations Supervisor. "We first must thank each of our corporate and leisure customers for allowing us to be in such an exclusive group of travel agencies within Canada. It’s truly a honour." stated Robinson. 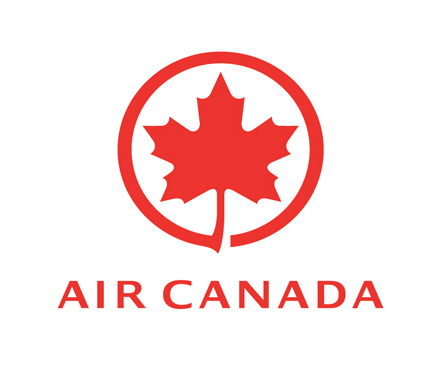 Air Canada Circle of Excellence travel agencies are given a number of exclusive benefits and programs by Air Canada to allow them to service and support their corporate customers with Air Canada award winning products. World Wide Travel One Agency Group has been Circle of Excellence Award Winner since Air Canada’s inception of the program almost 10 years ago. World Wide Travel One Agency Group is a leading travel management company in the Province of Ontario with Business Travel Centres in Northern and Southern Ontario since September 1, 1960.